Large (1,250 Sq. Ft.) 1 Bedroom plus den on upper floor in luxury High-Rise. Coop fee includes all utilities + basic cable + Real Estate Taxes. 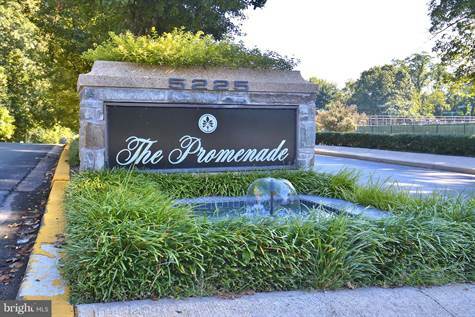 There is no recordation and transfer tax when buying in Promenade.